Are you concerned about your risk of bone fracture? Wondering how to exercise for osteoporosis and prevent your prolapse worsening? Osteoporosis exercises present a unique challenge for women with prolapse problems with their emphasis on heavy resistance and high impact exercises. The great news is that appropriate exercises can help you improve your bone health and reduce your risk of prolapse worsening. Does walking improve your bone density? 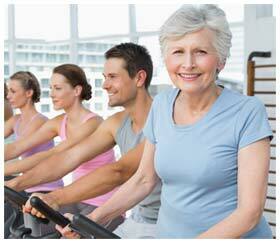 Exercise is one of the most effective lifestyle practices for increasing bone density and preventing bone loss. You can see how these osteoporosis exercises are inappropriate for women with prolapse and after prolapse surgery! Heavy lifting and high impact exercises increase the risk of pelvic floor overload and these are exercises to avoid with prolapse and after prolapse surgery. This means that these exercises need to be modified. In addition to these exercises, flexibility and balance exercises are also important inclusions in bone health exercise programs. There are a number of ways women can perform safe resistance exercises for osteoporosis without overloading their pelvic floor. For women with osteoporosis or prolapse the focus of resistance training shifts away from heavy loading light to moderate muscle strength exercises. High impact exercises are usually recommended for bone loading. These exercises involve landing heavily either from a height (e.g. stepping down heavily) or after both feet are off the ground at once. High impact exercises are unsafe for women with or at risk of prolapse, as well as those women with established osteoporosis. 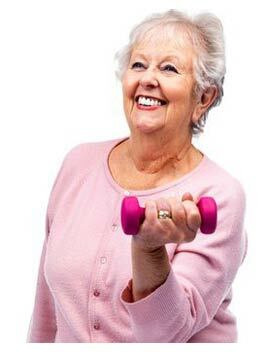 The safest weight bearing bone health exercises for women with osteoporosis and/or prolapse are low impact exercises. impact of landing. Low impact exercises can promote bone health, cardiovascular fitness, endurance and weight control. 3. 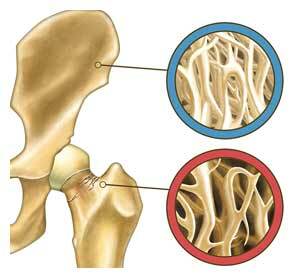 Does Walking Increase Bone Density? While walking has wonderful health and fitness benefits, unfortunately leisurely walking does not increase bone density. Slow walking is an everyday activity that the body is accustomed to and so it does not load bones sufficiently to promote bone growth. Walking needs to be brisk to have a positive effect on bone health. 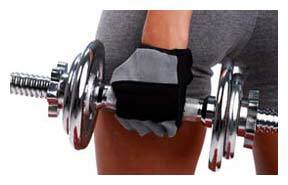 There is no benefit on bone health to be gained from walking with ankle weights or carrying dumbbell weights. Both forms of loading increase the risk of injury. Bones are living tissue. Our bones are constantly being remodelled with new bone cells being laid down and bone cells not required being resorbed by the body. The stimulus to prevent your bone cells being resorbed and to promote the production of more bone cells comes from loading your bones. When the body is unloaded, bone density rapidly declines (which is why astronauts rapidly lose their bone density when in a weightless environment). Bone loading exercises should be directed at the muscles surrounding those areas most at risk of fracture; the hips, spine, pelvis and wrists. are inappropriate for women with osteoporosis or prolapse. Pelvic floor safe osteoporosis exercises including appropriate resistance and weight bearing exercises can help you exercise safely for your bone health and protect your prolapse from worsening with exercise. 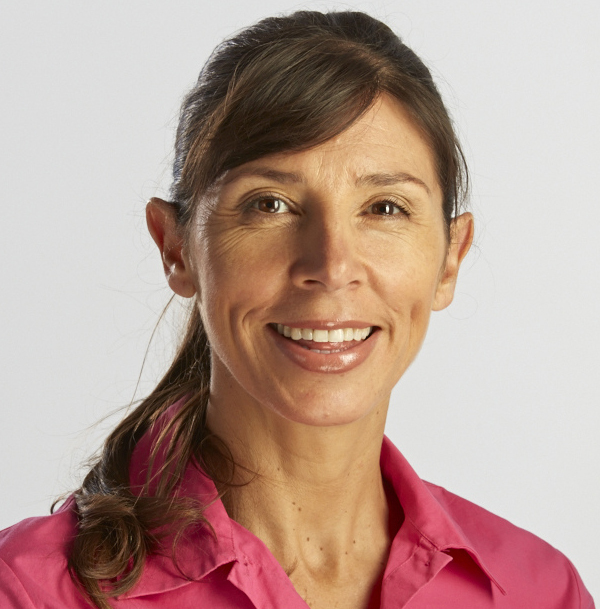 Thank you Michelle for sharing so many great pelvic floor exercises. I am recovering from a cystocele, rectocele and bladder sling surgery a week ago. It has been slow going and I still have a cath, but I am looking forward to exercising soon to get back in shape and protect my pelvic floor. I think I will begin with walking. This is a great site and I am looking into purchasing your book. Great to hear from you – hope your recovery runs smoothly and yes walking is the way to get started first 6-8 weeks it’s the main form of exercise for most women.